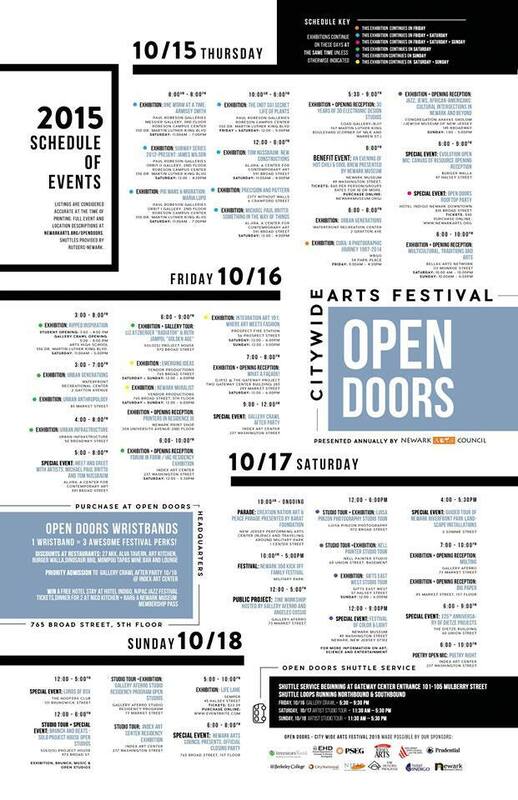 Join us this Saturday, October 17, from 4-5:30 pm for a Guided Tour of Newark Riverfront Park Landscape Installations as part of the Citywide Open Doors Arts Festival hosted by Newark Arts Council. Meet by the Bird Watch at Newark Riverfront Park located on Raymond Boulevard and Somme Street and learn all about the history and development of Newark’s riverfront with tour guide Damon Rich. This entry was posted in Uncategorized on October 16, 2015 by riverfrontcoordinator. 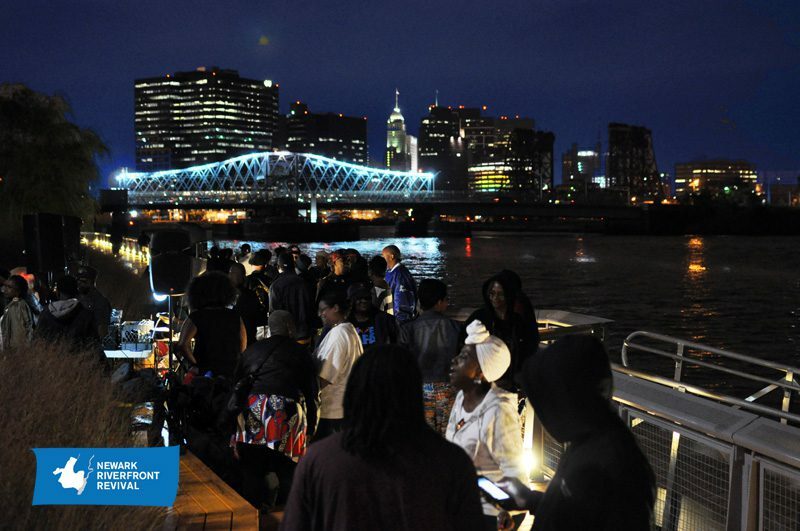 Last Events of the 2015 Season at Newark Riverfront Park! Thursday, November 19th, 6-7pm – Riverfront Public Discussion focusing on stewardship, river cleanup and future development along the Passaic River. This entry was posted in Uncategorized on October 1, 2015 by riverfrontcoordinator.